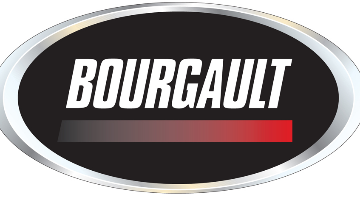 Bourgault Industries Ltd. is an innovative agricultural equipment manufacturer based in St. Brieux, SK. Bourgault has grown to become a world leader in the design and production of leading-edge agricultural equipment, including Air Seeders, cultivators, plows, drills, and grain carts. Bourgault's mission is to design, manufacture and distribute the highest quality, most durable and reliable farm equipment in the world, that is affordable and meets or exceeds the expectations of our most demanding customers. Bourgault Industries is currently looking for a Materials Analyst to join our team in St. Brieux, SK. Our ideal team member is someone with a passion for programming and analytics, with effective communication skills and a strong ability to collaborate with a team. The Materials Analyst will be responsible for providing analytical support and information to the Materials Leader and Materials Team, in order to effectively manage Bourgault’s supply chain, as well as provide quantitative analysis and support for both current operations and future opportunities. And much MORE – click here to view the full list of benefits! If you’re looking to make a difference with a company that values your hard work and innovation, and supports a healthy work-life balance, apply now!